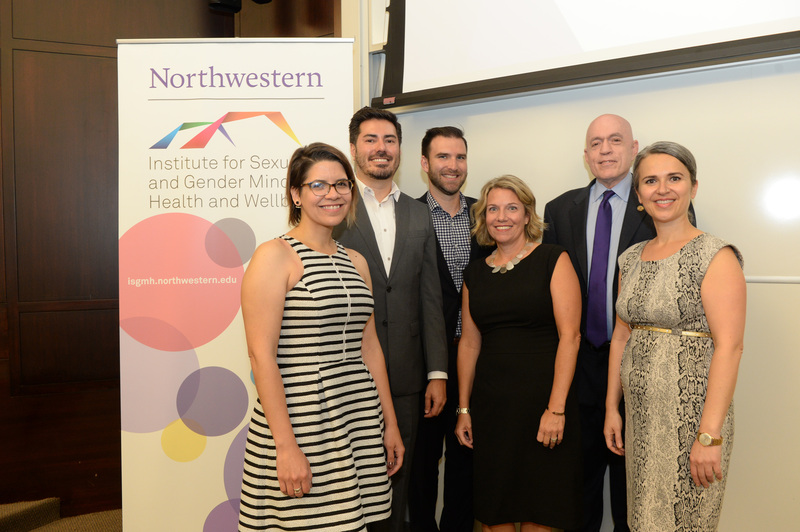 ISGMH’s State of LGBT Health Symposium convenes researchers, policy makers, community–based organizations, LGBT youth, and community members to discuss the health disparities and resiliency of LGBT people. The symposium presents an opportunity to spark interdisciplinary conversations on best practices and policies for supporting the health of LGBT communities. 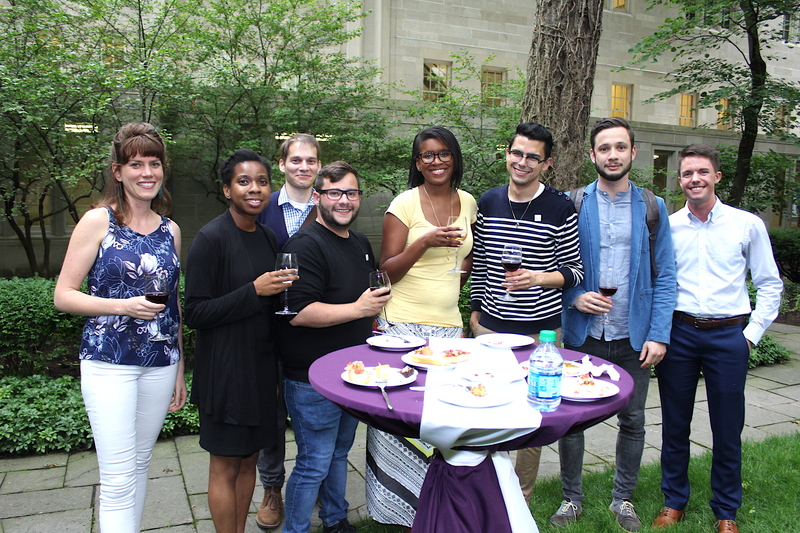 Following formal presentations and panels on the research and current work being done in LGBT health, attendees are invited to a reception providing the opportunity to connect across disciplines and organizations. Since the inaugural Symposium in 2016, each Symposium closely examines the health and wellbeing of a specific intersection in the LGBT community. 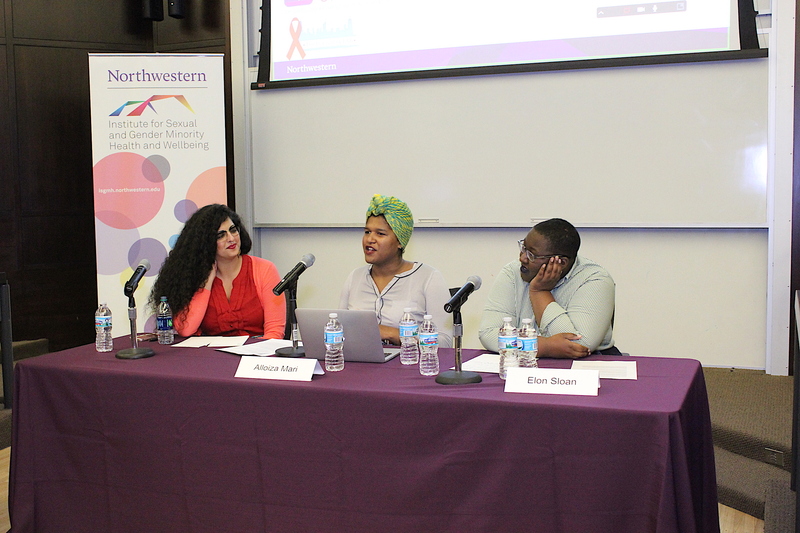 The 2017 Symposium focused on LGBT youth and the 2018 Symposium highlighted the intersections of race/ethnicity and LGBTQ identities. The State of LGBT Health Symposium is supported and organized by several partner organizations. 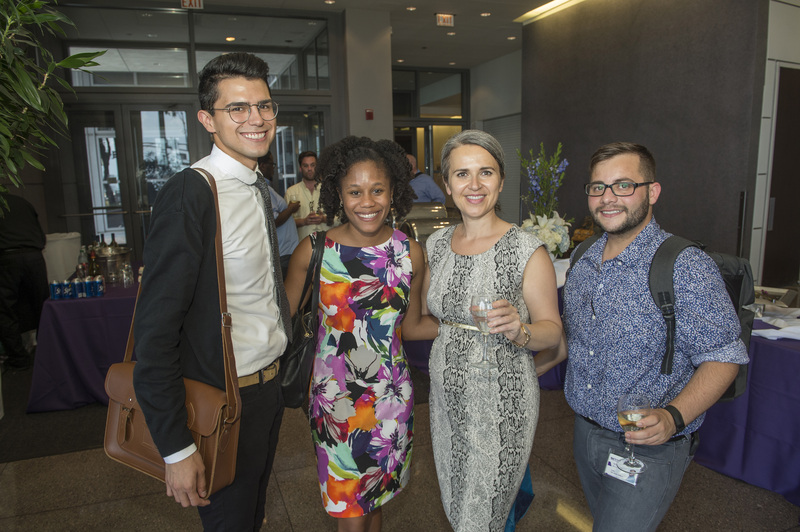 The 2017 Symposium was co-hosted by the Center for Prevention Implementation Methodology, Advocates for Youth, and the AIDS Foundation of Chicago, and was supported by the Illinois Safe Schools Alliance. The Northwestern Office of the Provost generously supported the 2018 Symposium with a Daniel I. Linzer Grant for Innovation in Diversity and Equity.